So says one of our nation’s well read newspapers. I don’t have a vote in this election as I’m currently off shore and not the son of a diplomat or a soldier of our nations army. Unfortunately for me the most significant election in my 27 years as an Irishman and debatedly the most significant election the ‘Republic’ of Ireland has ever encountered, is upon us. We all know the Ireland of the last 10/15 years is no more and we all know Fianna Fail were the captains of the ship which has well and truly sank. As of right now, I’m asking myself the following question: Will my fellow Irish men and women vote for what is RIGHT for them? and what is RIGHT for our country and our country’s children? If I hark back to late last year when there were protests and people voicing their anger in whatever way shape or form they could – at the time watching that fanned the flames of my patriotism and further instilled my pride and passion for our great island. It brought with it a great sense of hope that Ireland was indeed ready and willing to break free from the corruption, greed and civil war politics that has marred our young nation’s short lived existence. 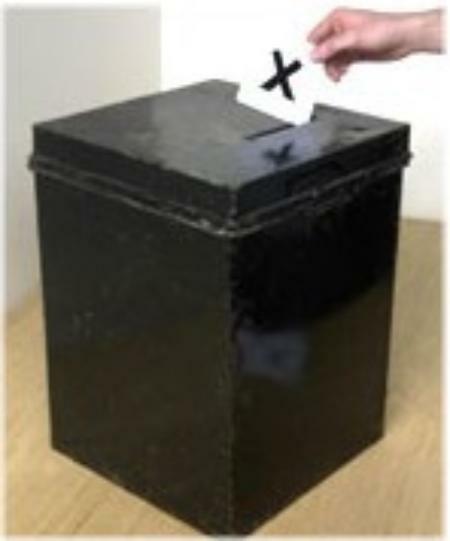 As tomorrow approaches I can only place my trust in my fellow peoples and pray to god each each and every last one of them votes with the future of their (still) sovereign nation in mind and remembers the damage done by ALL those involved in said previous factors. ‘Everyone, Republican or otherwise, has their own particular part to play. No part is too great or too small; no one is too old or too young to do something’. Author peteymPosted on February 25, 2011 January 15, 2014 Categories Quotes and Thoughts2 Comments on The Dawn of Change??? Keeping track of my countrys’ affairs from afar is an interesting experience. The wonders of modern day technology comfortably allow me to lay on my bed listening to local and national radio stations, catch up on national television or indeed read that days newspaper. All the talk at the moment is about the awful mess our country is currently in and how much our government is a shower of incapable so and so’s. 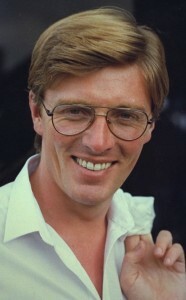 I have just finished watching the Frontline with Pat Kenny. Tonights programme was all about enterprise and entrepreneurship, Pat even opened the programme by saying: “You’re hired. We meet the people who say they can fix our jobs crisis”. Now that in itself is a nice positive statement to hear in these times, so I decided I’d watch the rest of the programme – Pat the plank had got my attention (for a change). He talked to lots of different people who had set up their own successful businesses and about their dealings wth Enterprise Ireland. The one overriding factor I felt came out of the programme was a positive one and by god that seems to be few and far between in Ireland at the moment. Now I personally think we Irish find it very easy to knock someone or slag them off and basically be a begrudging sort. Given the times we’re in these traits have increased tenfold. In tonights programme there was times when it nearly turned into -” lets talk about how much of a mess we’re in and whos fault it is”, but thankfully it didnt. It was fecking marvellous to hear from successful people who understand that in order to reap the benefits that life has to bring, you have to get up off your arse and do something about it. Former Wexford hurling manager and successful businessman Liam Griffin even mentioned finding a passion you have and to go and damn well do something about it! It is statements like these I think many people seem to be afraid to make in Ireland at the moment for the simple reason they know only too well Paddy or Mary beside them will probably tell them to kop on and generally take them down a peg or two. The Celtic Tiger in its entirety was hardly some fluke happening. In order for it to have happened we Irish must have contributed positively in some way shape or form for the good times to have occured. I do believe it was partly never “real”, it was based on false credit that was never really there and unfortunately now we have to suffer the consequences and repay that credit. Right thats enough of that. What i’m trying to get at here is that maybe if we toned down that negative begrudging attitude and replaced it with a more positive encouraging one, we would certainly be on the righttrack to getting our country to a stable successful economy that is real and benefits everyone. Yes we can!! !